WEST LAFAYETTE, Ind. 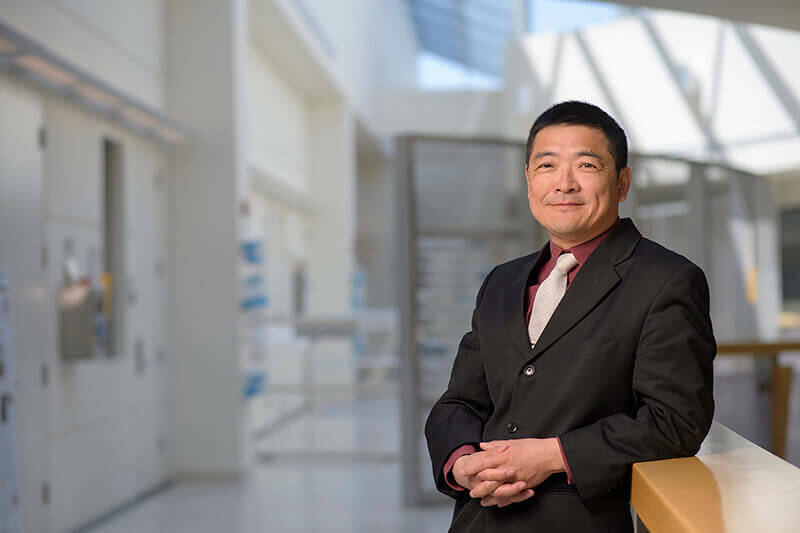 — Peide “Peter” Ye, the Richard J. and Mary Jo Schwartz Professor of Electrical and Computer Engineering in the College of Engineering, has been chosen as the 2018 Arden L. Bement Jr. Award recipient. 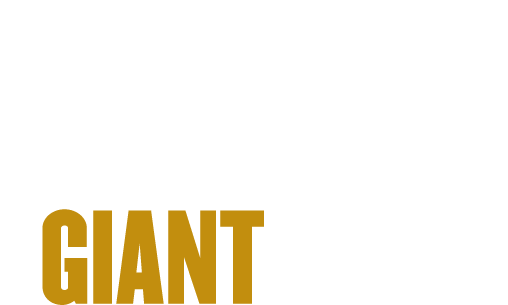 One of Purdue University’s top three research honors, the Bement Award is given for significant accomplishments in pure and applied science and engineering. Ye is being honored for his field-defining work in synthesizing and applying novel electronic materials to achieve record device performance. Ye will deliver the Arden L. Bement Jr. Distinguished Lecture on Oct. 29 in Stewart Center’s Fowler Hall. The 1:30 p.m. lecture is free and open to the public. Trained as a physicist by two Nobel laureates, Ye first studied under Klaus von Klitzing at the Max-Planck-Institute for Solid State Research in Stuttgart, Germany, as a Ph.D. student and then Daniel Tsui at Princeton University as a post-doctoral fellow. During these years, Ye discovered magnetic Weiss oscillations, microwave-induced resistance oscillations and microwave resonance in Wigner crystal states in 2D electronic systems, all of which have had long-term impacts in condensed matter physics. Ye transitioned to applied science by working at Bell Labs, and then came to Purdue University in 2005 at a time when the semiconductor industry was exploring how to replace silicon as the material for transistors. After becoming the pioneer in the use of atomic layer deposition technique on III-V compound semiconductors, Ye created the first complementary metal-oxide-semiconductor (CMOS) device using germanium, nearly 60 years after Purdue physicists developed the first purified germanium semiconductor. Ye is even more widely known in two-dimensional electronics. In searching for alternative materials to graphene, Ye discovered a 2D form of phosphorus, which he dubbed “phosphorene.” His experimental results with the material have been published in high-impact science journals and are widely cited by other researchers. A fellow of the American Physical Society and the Institute of Electrical and Electronics Engineers (IEEE), Ye has authored or co-authored more than 300 peer-reviewed articles and conference proceeding papers. The Arden L. Bement Jr. Award was established in 2015 by Distinguished Professor Emeritus Arden Bement and his wife, Louise Bement, to annually recognize a Purdue faculty member for recent outstanding accomplishments in pure and applied sciences and engineering. Winners of the Bement Award are nominated by colleagues, recommended by a faculty committee and named by the university president. Recipients receive a cash award and a small support grant for their university scholarly activities.